Keystone Ranch is a neighborhood of primarily single-family homes adjacent to Keystone Resort. Served by the resort's transportation system, Keystone Ranch homes for sale will appeal to home buyers who are interested in having a little more land between homes, proximity to national forest, the Keystone golf course and easy access to skiing. Most Keystone Ranch homes are custom built and average more than 2,000 square feet. A clubhouse in the neighborhood offers meeting rooms, recreation facilities, tennis and golf to all homeowners. Any questions? Please contact a Breckenridge Associates real estate agent Want to learn more about the area? 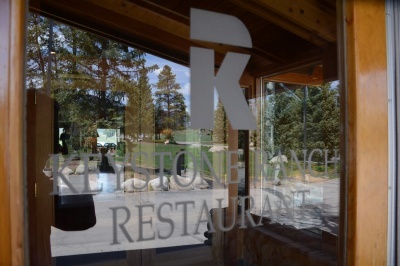 Read on to learn more about Keystone Ranch, CO! 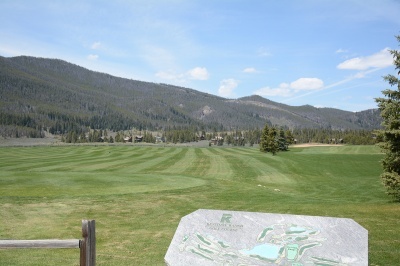 There are 75 lots in Keystone Ranch and they are organized around the Keystone Ranch Gold Course. That is closed in the winter, and annually reopens in late May as snows permit. Winding through lodgepole pines, around sage meadows and across a nine-acre lake, this par-72 golf course features slight elevation changes and many bunkers. Designed by Robert Trent Jones, Jr. Keystone Ranch Golf Course follows the legendary links-style of a Scottish course on the front nine, while the back nine presents a traditional mountain valley layout. Total yardage is 5,582 - 7,090. The Keystone Ranch clubhouse features lockers rooms and a fully-stocked golf shop offering signature golf apparel, golf clubs, and accessories from top manufacturers. And there is the critically-acclaimed Keystone Ranch restaurant as well situated in a 1930s log home with a fireplace. The originally home on the property. These lots are on paved roads and are easily accessed from the center of Keystone, or to the more retail-full towns of Silverthorne, Dillon and the other ski resort of Summit County. 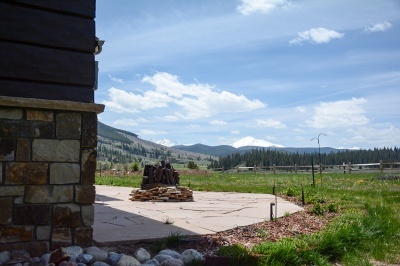 If you're interested in learning more about the Keystone Ranch homes for sale, take a moment to contact Breckenridge Associates Online or call (800) 774-7970 or (970) 453-2200 to connect with an experienced real estate expert.